"Israeli authorities have been getting away for years with demolishing primary schools and preschools in Palestinian communities. The Israeli military’s refusal to issue building permits and then knocking down schools without permits is discriminatory and violates children’s right to education … Israeli officials should be on notice that razing dozens of Palestinian schools not only can block children from getting an education, but may be an international crime," Bill Van Esveld, senior children’s rights researcher at Human Rights Watch said, as quoted in the watchdog’s statement. 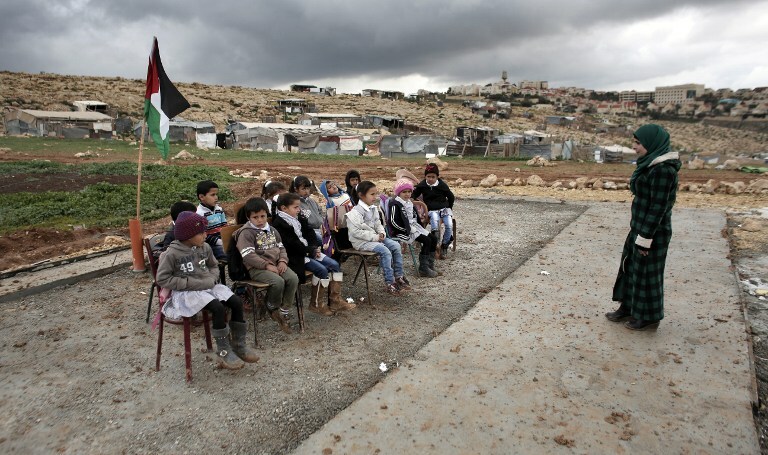 More than a third of Palestinian communities in the West Bank's Area C, where the Israeli military has exclusive control over building under the 1993 Oslo accords, currently do not have primary schools.